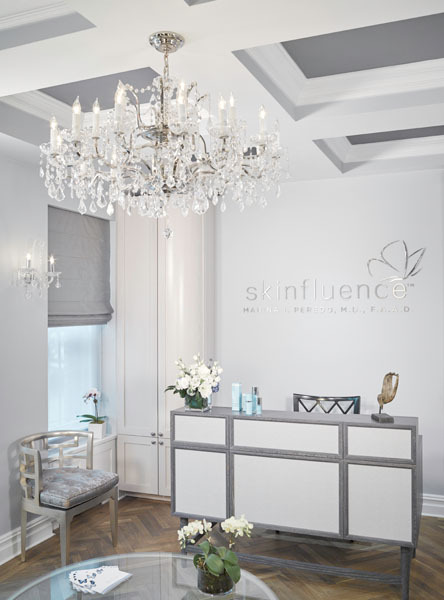 Dr. Rita Linkner, renowned board certified dermatologist at Skinfluence on Manhattan’s prestigious Upper East Side, offers her expertise coupled with some of the latest and greatest treatments, keeping her loyal clientele looking their best. Best known for her customized and results-driven approach for a radiantly youthful yet natural look, along with her keen eye and arsenal of tools ranging from high-tech laser treatments to skin care, Dr. Rita Linkner is also a huge proponent of the much talked about Vampire Facial which is an excellent option to improve skin’s tone and texture. Dr. Linkner explains, “ One of the newest treatment modalities that is gaining momentum for facial rejuvenation is microneedling with platelet rich plasma, also known as the the “Vampire Facial.” A small amount of blood is drawn from the patient and then spun in a high-speed centrifuge to isolate the platelet cells from the patient’s blood. Scientific studies have shown that platelet have impressive anti-aging capacities, which include building collagen and elastin, that can be monopolized when the platelets are microneedled into the skin. Microneedling is a hand-held device that has rows of extremely small needles which, when dragged across the skin, create temporary pores that can absorb the platelets. The patient is numbed with topical anesthetic which makes the procedure painless. Additionally, the platelets can be directly injected into the skin like a filler would be. This is called the “Vampire Lift.” When injected, platelets work more on a microscopic level of rebuilding the infrastructure of the skin. It’s a great means to volumize the skin for those patients more wary of using hyaluronic acid products. One of the great benefits of the Vampire Facial is that it is colorblind, meaning it can be done in any skin type. Additionally, microneedling is a fantastic way to resurface the skin and will also treat acne, acne scars, melasma, fine line, and wrinkles.” With no down time and just slight redness over the next two days, followed by slight dryness and flakiness, the results are immediate and continue to improve. It’s an excellent way to remain fresh-faced and glowing for weeks. New York City’s popular blow dry chain- One Blow Dry has just opened shop in the basement at Macys Herald Square. Get your instaglam locks styled for a mere $45 that includes a wash and style for 45 minutes. For blowout addicts, they also offer unlimited blowouts monthly memberships for only $199. Their expert stylists can create the perfect look from sleek and straight to formal updos to beachy curled waves, pin up and braids or big voluminous curls. For a complete look for a night on the town, One Blow dry also offers makeup services for $45. If there are two things that tug at a girl’s heartstrings it’s fashion and beauty. 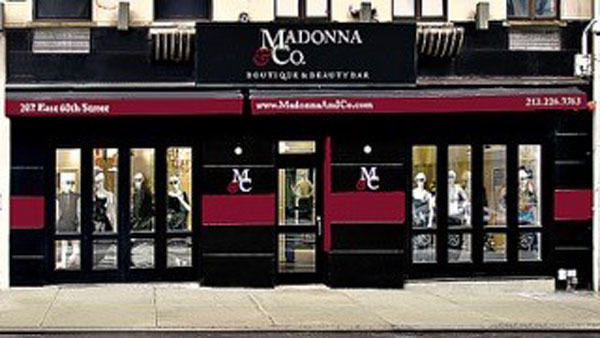 At Madonna & Co you can have the best of both worlds, where you can shop for a show stopping outfit and a cut, color, & blowout along with a flawless makeover. As a fashion industry veteran, owner Geralynn Madonna has curated a collection of on trend, sophisticated clothing and accessories that appeal to women of all ages without breaking the bank. The beauty bar can also address your hair’s individual needs with treatments for different hair types and textures, with a specialty in curly hair. Try their exclusive miracle gel formula which locks in moisture and prevents frizz for days. One of our favorite weeks of the year is Spa Week- when some of New York City’s top spas open their doors and offer their most revered signature treatments at a fraction of the price. From October 17-23 hundreds of spa, wellness and fitness facilities nationwide will be offering premium full-service treatments at a major discount of $50 each (normally $100-$500). These services will provide consumers a path to optimal living and will serve as a preventative and alternative health approach. 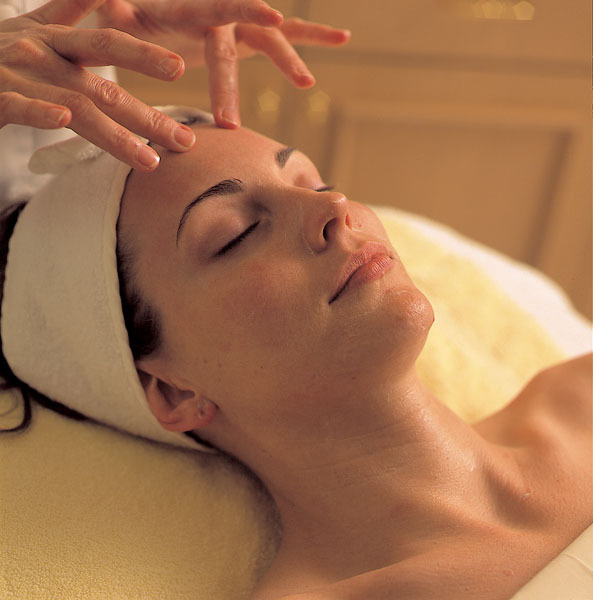 Routine spa visits now will aid in preventing future diagnoses and unwanted medical procedures. In order to receive exclusive information on participating spa and wellness locations and their $50 services, spa-goers should register on Spaweek.com as early as possible. It is recommended that spa enthusiasts sign up and book in advance to ensure they reserve their top treatment choices. Shed the effects of sun damage from summer with their 50 minute Hydro Microdermabrasion Treatment for Fine Lines, Blemishes and Hyperpigmentation at the relaxing White Tea Med Spa conveniently located in Union Square. This treatment reveals immediate results by using a powerful combination of a diamond tip wet microdermabrasion with vacuum massage and intense hydration that provide a gentle and effective exfoliation. This treatment utilizes custom AquaFuse products to help reduce the appearance of fine lines, blemishes, and hyperpigmentation. After an hour this innovative treatment will erase years off of your face and leave your skin hydrated, smoother, clearer, and glowing! Erase the stress of city living at the Bioxage spa located on the ground floor of the Roosevelt Hotel. An urban oasis in the middle of Grand Central, Bioxage offers a range of signature massage therapies to soothe the senses while releasing tension. Their aromatherapy massage uses Swedish massage strokes along with essential oils derived from plants, such as lavender, bergamot, peppermint and eucalyptus to achieve therapeutic benefits. 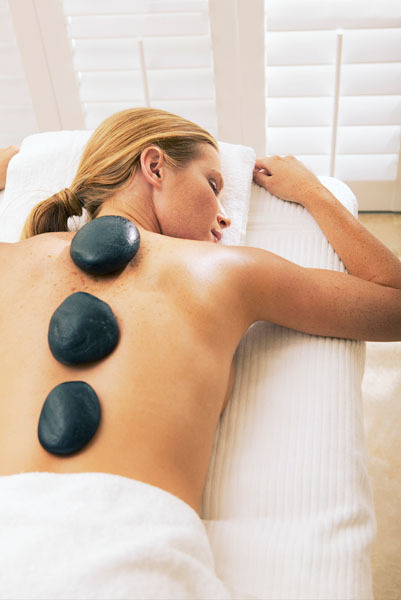 Before the session, the massage therapist will conduct a consultation to help attain the desired outcome. The use of essential oils helps strengthen and support the entire body in its own healing process. On October 20th the Angelo David Salon, New York City’s leading luxury hair salon for Couture Hair Extensions, Wigs & Additions, is partnering with New York radio station 95.5 PLJ for the 2nd Annual Blow Out Breast Cancer in honor of Breast Cancer Awareness Month on Thursday, October 20th, 2016 at 9:00am – 9:00pm. Proceeds from the event will go directly to the Samuel Waxman Cancer Research Foundation, an international research organization dedicated to curing and preventing cancer. Special appearances will be made by 95.5 PLJ personalities Jayde and Annie, along with other surprise guests. For the event, Angelo David Salon is offering a special $25.00 price on blowouts, for which 100 percent of the proceeds will go to the SWCRF. Along with the blowouts, the salon will be serving Hors D’oeuvres and wine, and offering attendees exclusive gift bags.